Tory Radio took the opportunity to interview Jesse Norman, Editor of Compassionate Conservatism What it is, why we need it. This two part interview which can be accessed by clicking the links below focuses on much more than political philosophy and is a must listen to interview for anyone interested in the future direction of the Conservative Party. Tory Radio conducted an exclusive interview with Cheryl Gillan MP, the Shadow Secretary of State for Wales. 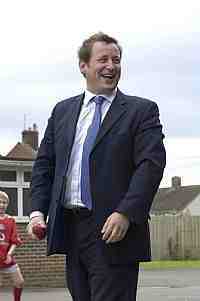 This week we feature an interview with the Member of Parliament for Wantage – Ed Vaizey. Ed took over from Robert Jackson who defected to Labour prior to the 2005 election, and whose wife Caroline Jackson is currently an MEP. Make sure you listen to this two part interview by clicking the links below to find out why Ed backed Cameron from Day one, why he believes the EPP promise will be delivered, how he’s finding life as an MP, and why mine is bigger than his!! 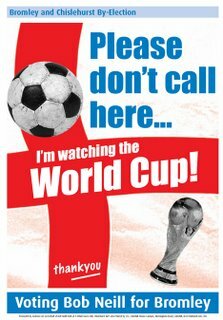 To find out why Bob wants to be an MP, why he wont be resigning as an Assembly member is he wins, and why he won’t be knocking on your door during England games make sure you listen to the exclusive interview with Tory Radio by clicking the link below. 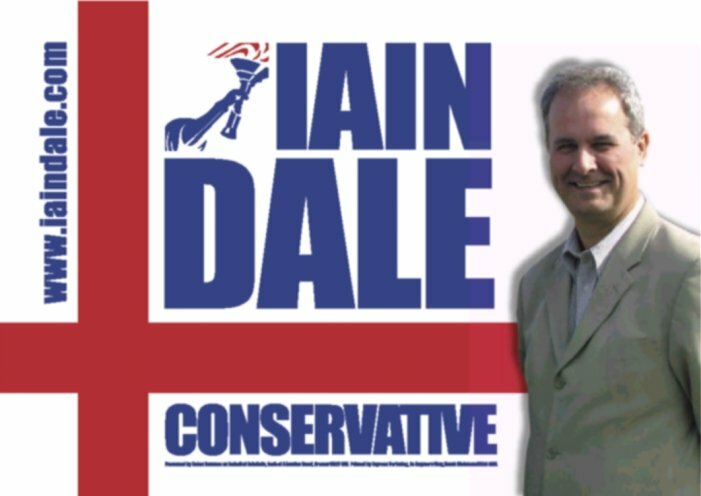 Top blogger and top bloke Iain Dale took the time to talk to Tory Radio a couple of weeks ago. In a two part interview Iain gives us an insight into his time as Parliamentary candidate in North Norfolk, what it was like working for David Davis, and what he thinks about the Priority list of candidates. I had the opportunity to ask Matthew d'Ancona, Editor of the Spectator, how influential did he think blogging and podcasting are in politics at the moment, and was he a regular reader or listener of any blogs or podcasts in particular? Matthew commented, "I think blogging and podcasting are re-shaping politics completely. In the Tory world, the defining moment was last year’s leadership contest when the campaign blogs – official and unofficial – became indispensable. They were used to “seed” stories, and they were often way ahead of the mainstream media. Sites such as your own and Conservativehome.com have the potential to be very influential indeed." Tory A lister Adam Rickitt who has faced a constant barrage of press criticism decided to take the opportinty to speak exlusively to Tory Radio as to why he feels some of that criticism is misplaced and why he wants to be a Member of Parliament. Apologies to Iain Dale fans (and to Iain) – Iain’s interview will be online on the 12th June.